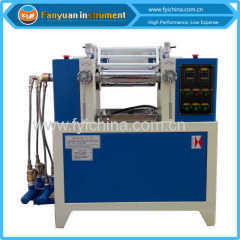 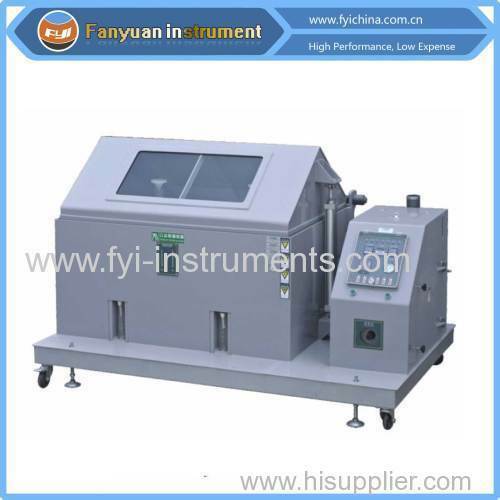 The Salt Fog Testing Equipment is used to create and maintain the salt spray (fog) test environment, and test the anti-corrosion quality of the materials surfaces. 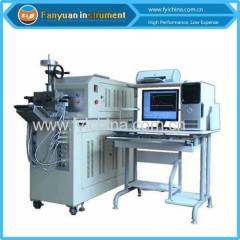 The Salt Fog Testing Equipment is a specialized test used to evaluate the resistance to corrosion of paints, coatings, and metal structures as well as effects on electrical systems. 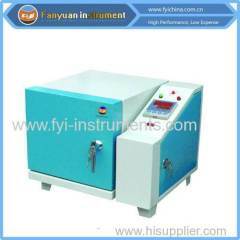 Our chambers provide exposure to a salt intensive atmosphere at temperatures matching the proper specification. Note: this Salt Fog Testing Equipment can conform to but not limit to the standards above, for more standards conformance, please contact us. 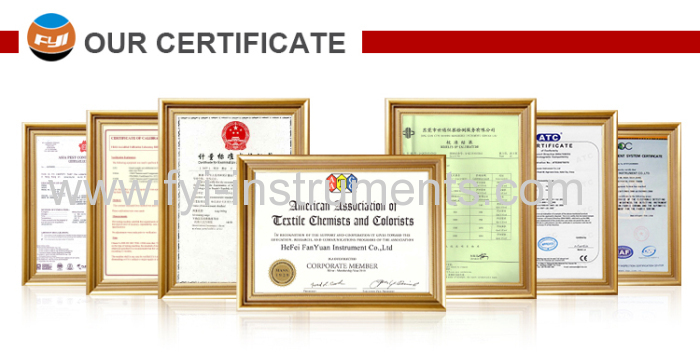 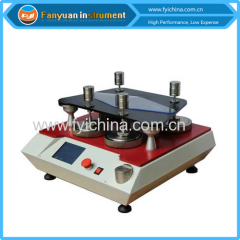 C. Our Salt Fog Testing Equipment adopts top quality material including imported parts, most of the critical component are adopting first class brand . 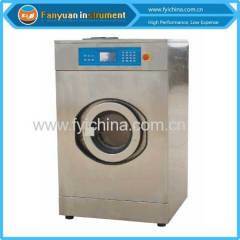 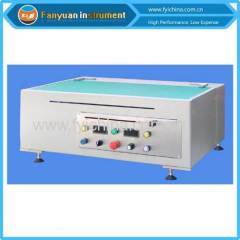 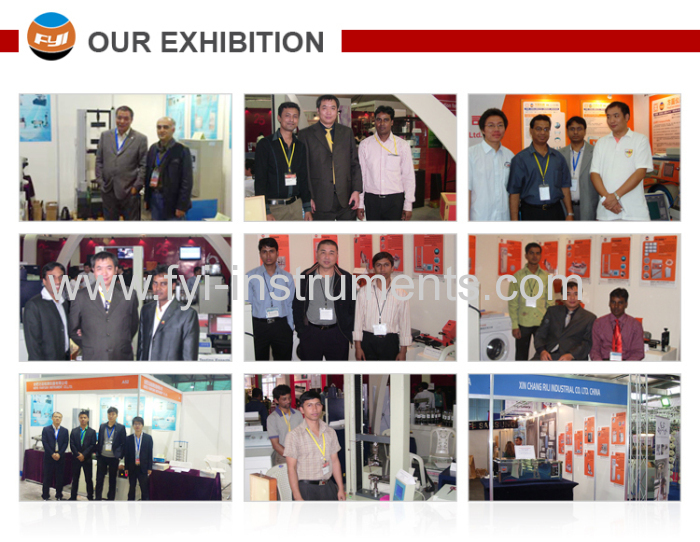 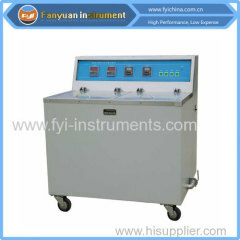 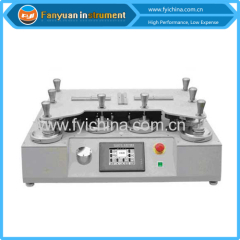 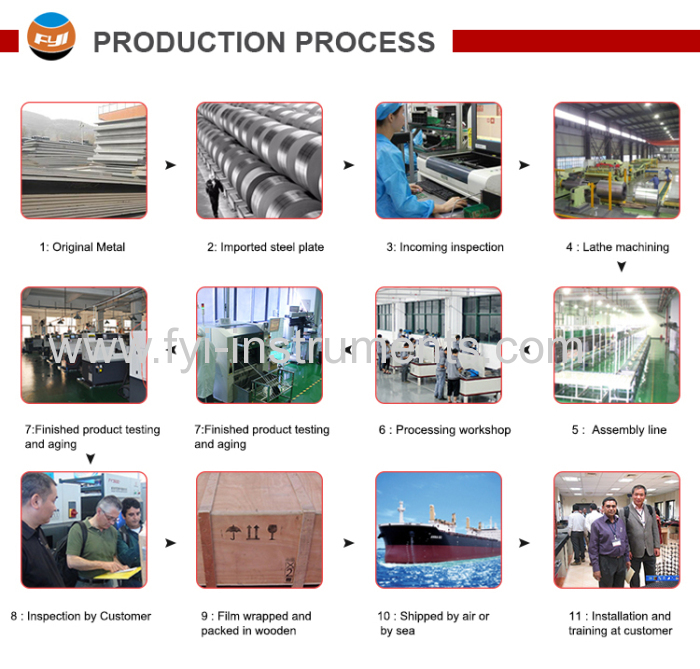 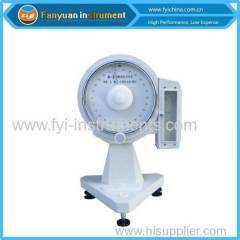 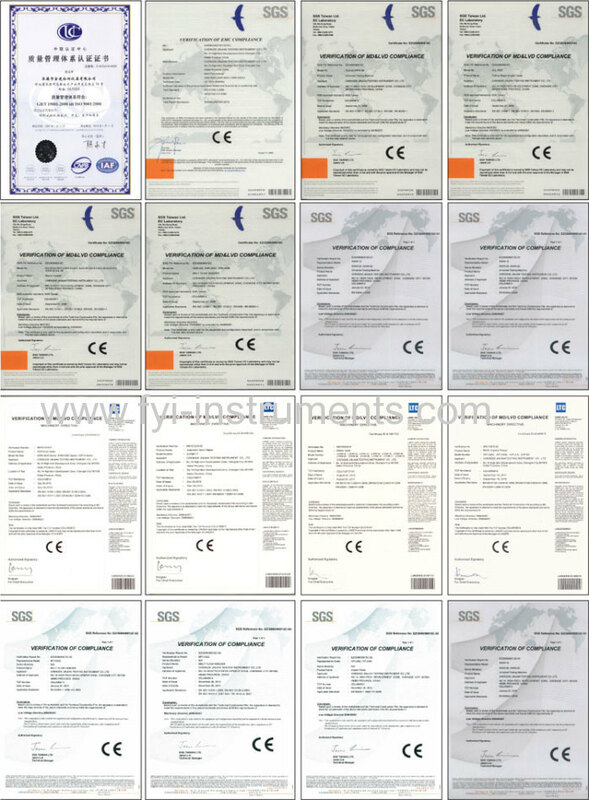 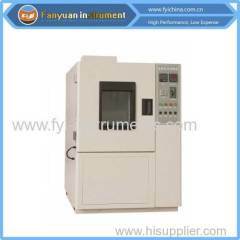 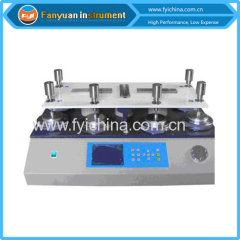 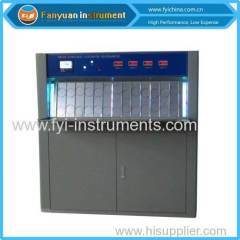 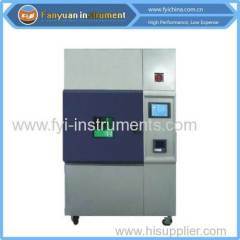 user manual of Salt Fog Testing Equipment can help you operate our machine easily. 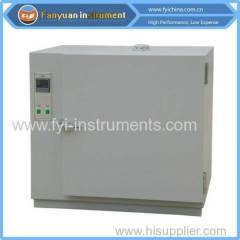 A:Each Salt Fog Testing Equipment must be carried out 100% quality examination and test when shipping and delivery goods.